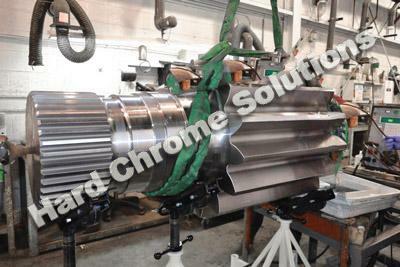 Hard Chrome Solutions offers gear manufacturing on every type of gear metric and standard. Hard Chrome Solutions employs the most advanced gear cutting and engineering solutions to ensure we always deliver the highest quality industrial gears available. Because we employ the world's most advanced gear cutting equipment, we are uniquely qualified to duplicate virtually any gear geometry in the industrial world. We design, engineer and manufacture the world's best heavy duty quality gearing solutions.  Hard Chrome Solutions proudly offers more than six decades of unparalleled experience and gearing expertise to address virtually every industrial application. 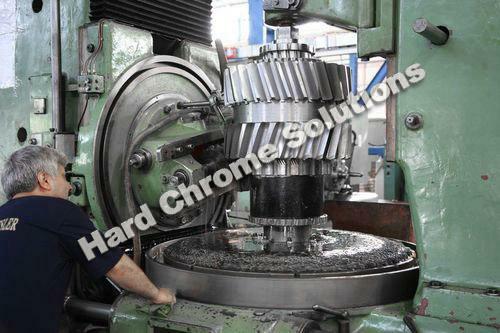 Hard Chrome Solutions has specialized in all aspects of industrial gearing, in multiple markets, for over 60 years. With a track record like ours, we are uniquely qualified to inspect, evaluate, duplicate, replace and repair almost any gear shape, size and make. We provide complete turnkey gearing solutions to our valued clients. Through inspection, assessment, re-engineering, rebuild and repair, heat treating, precision measurement and more, we're able to manufacture almost any gear and ensure it will outperform the original. Our gears have performed consistently under the most demanding applications, and with new advanced gear cutting technology our well-known quality keeps improving. Hard Chrome Solutions provides effective solutions and rapid turnaround times that you can count on. Our goal is to decrease downtime and dramatically increase productivity. Our team of German trained engineers and experienced professional staff work together to design custom gearing solutions that enable businesses to operate more profitably and efficiently. We've been manufacturing spur gears for over 60 years and have gained the experience to quickly and affordably provide you with gearing solutions that will optimize your safety margin, gear strength and performance. We design new custom gears, reverse engineer existing gears and engineer upgrades to improve productivity and life of your helical gearing. We design and produce high quality internal gears that significantly reduce sliding action. Our unique manufacturing process allows us to internally grind these gears for optimal performance. Our herringbone gears are engineered and manufactured to have a balanced design that uniformly distributes weight over the shaft bearings, which allows the use of identical shaft bearings and reduces stress on housings and covers. We design and manufacture high-performance pinion / shafts with complex radii and various tapers, and we are equipped to make a variety of related repairs. Additionally, Hard Chrome Solutions has developed an effective process for re-shelling your old integral pinions. In mining and steel mill applications, re-shelling provides you with a cost effective pinion that meets or exceeds OEM specifications. 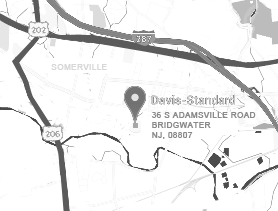 Virtually Every Part in Stock, Inventory of Over 18,000 Parts! What Will Hard Chrome Solutions can do for you? Hard Chrome Solutions can handle Large Diameter from 25' Foot & 60" inch face Gear Grinding to AGML Class 16-18. We have Modules from 2-40 Pitch and we manufacture our own cutters on site within 24 hours. To better serve you we work three shifts including Holidays and weekends. We are so sure of our manufacturing capability that we have stretch the months of guarantee to 60 from day of installation to better serve you. We have our own heat treatment on site. We check all materials and certify quality control prior to shipping to insure you get the OEM brand your company is a custom for are rule number 1 is your always satisfied NO MATTER what! Hard Chrome Solutions in Chicago provide effective solutions in gear repair and manufacturing services. With more than 60 years of experience in the field, we are equipped to handle any and all types of repair issues. From manufacturing services to handling gear grinding, you can count us to get the job done efficiently and to your satisfaction.